publication of Cosmic Forces, the third book in the series. Medallion, and as audio books from Audible.com. to date for Medallion, which he promises will be cutting edge in nature. 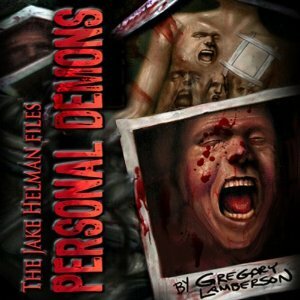 This entry was posted in Giveaway, News, Novels and tagged Free, Giveaway, Gregory Lamberson, Medallion Press, News, Personal Demons by Mr. Dreadful. Bookmark the permalink.